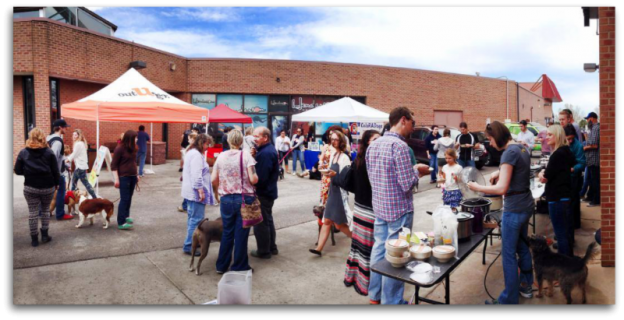 Boulder Chili Cook Off for the Dogs! 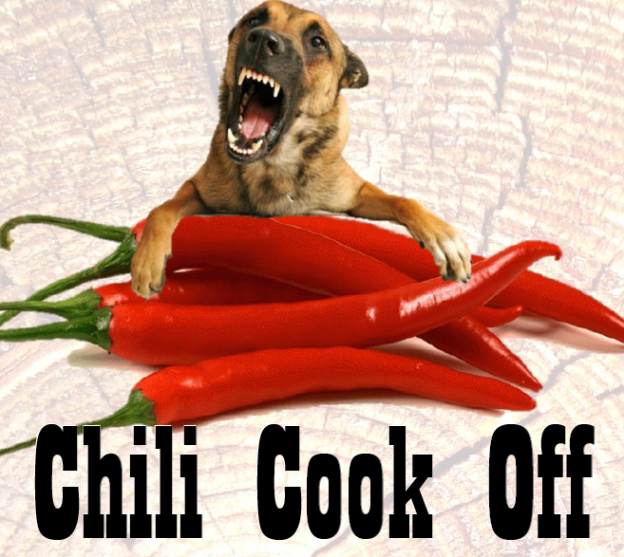 Are you ready for the most doggone drool-worthy chili cook off ever? 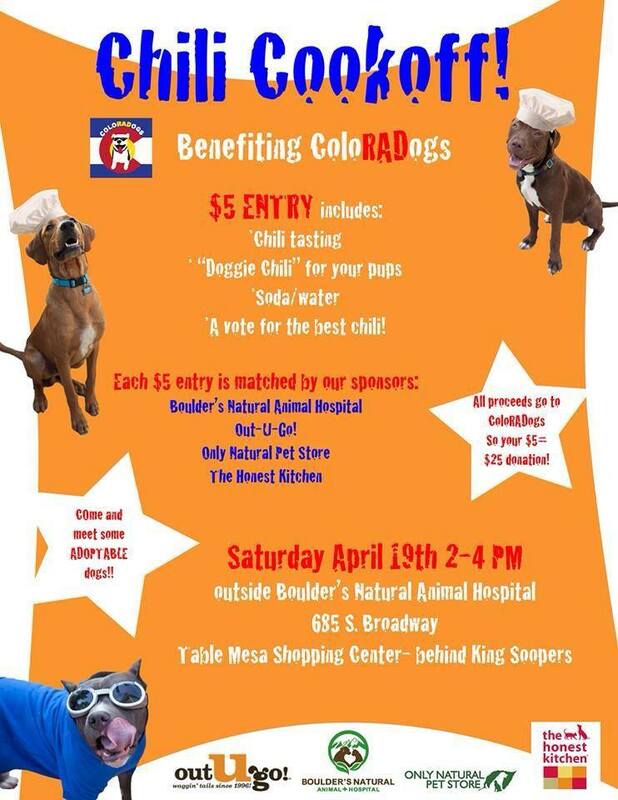 On April 19th, 2014 from 2pm-4pm, OUG!, Boulder’s Natural Animal Hospital, Only Natural Pet Store & The Honest Kitchen are co-hosting a pooch friendly chili cook off fundraiser to support ColoRADogs. $5 gives you the chance to taste and vote on a host of chili in several different categories. Dog-friendly chili will be provided for the pups! Mark it on your calendars and contact our office with any questions or for more info. Woof! This entry was posted in Boulder Beat, Denver Dogs and tagged boulder, Boulder's Natural Animal Hospital, charity, charity events, dog events, fundraiser, Only Natural Pet Store, pet events on April 10, 2014 by Laura Rumage.